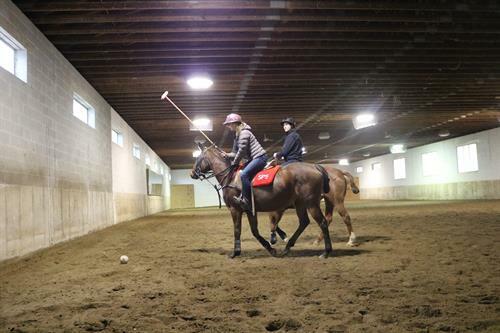 Saratoga Polo School is a polo facility in upstate New York that strives to realize every polo player's potential, regardless of ability level or age. 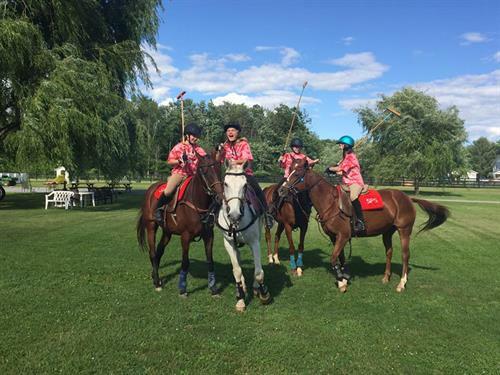 In addition to teaching, the school hosts numerous polo-related events and takes great pride in engaging both the local and polo community. The owner, Mario Dino Di Salvo, is a native of Argentina and acquired his love of horses and his passion for polo while growing up on his grandfather's farm in Buenos Aires. 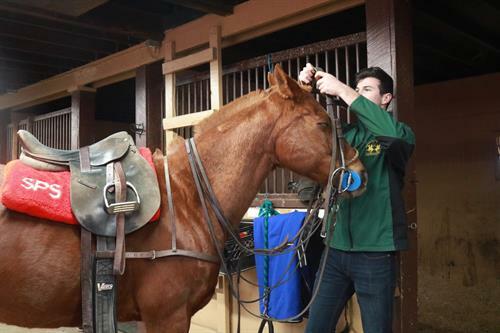 He has spent his life working with horses, breeders, trainers, & professional polo players. 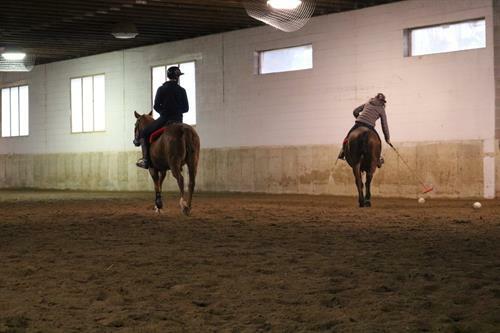 Mario is a member of the Professional Polo Circuit and spent decades playing polo all over the world and is also a USPA Certified Polo Instructor. 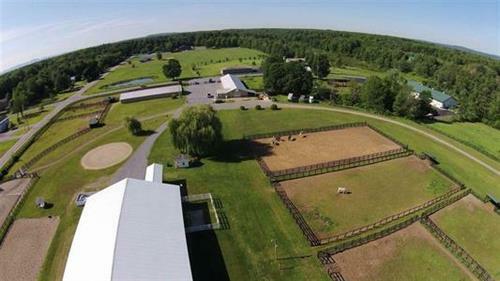 In 2010, Mario decided to open the Saratoga Polo School to share his knowledge of polo. 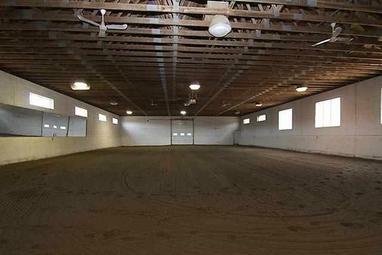 Since its inception, the SPS has provided a venue to train, educate and encourage students to enjoy the sport of polo. Mario is best known for his contagious enthusiasm, earnest nature and the natural ease with which he approaches polo. He has a gift for fostering a connection to the game of polo and a devotion to the sport that lasts a lifetime. Take 87 South to exit 16, make a left off the exit onto Ballard Rd. After the traffic light take the 2nd left onto Gurn Springs Rd. Follow Gurn Springs Rd. approximately 3/4 mile.